current design, solid state, high shock & vibration resistant, Mercury free, more than 66% savings in energy consumption, quiet, no noise, no flickering, The products are in accordance with CE, UL and FCC testing standards. * Adopt the intelligent power control IC, with high conversion efficiency. The products accord with the energy-saving requirements and the CEC criteria. 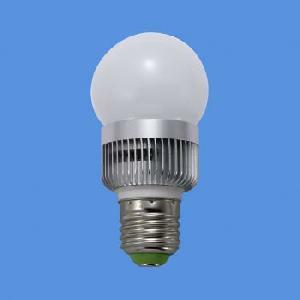 * High stability and low ripple improves the LED lamp�s light efficiency, and decreases the luminous decay. * The products have passed the long-time low temperature and high temperature testing. * With the over-load, over-voltage, over-current and over-heat protection, it guarantees the power supply security. * The products adopt the super bright high-power LED which is imported from America as the light source, so it increases the lumens and stability greatly.